Barracuda, a leading provider for cloud-enabled security solutions, has released key findings from a global research study titled: Closing Backup and Recovery Gaps. More than 1,000 IT professionals, business executives, and backup administrators worldwide were surveyed to find out more about their data protection strategies. 35 % are using multiple cloud services. Only 16 % of respondents report that they back up their SaaS data. Today’s complex infrastructures and targeted cyber-attacks require a complete backup strategy that protects data wherever it resides on?premises or in the cloud. Barracuda’s Backup solution offers continuous data protection and the flexibility of replicating to a remote physical or virtual appliance, or to the cloud. 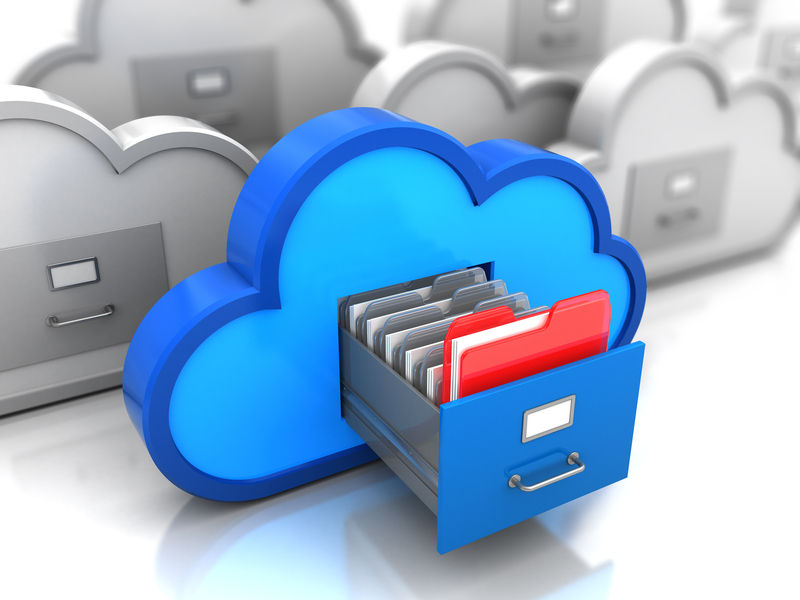 It’s Cloud-to-Cloud Backup provides comprehensive, cost-effective and scalable protection.